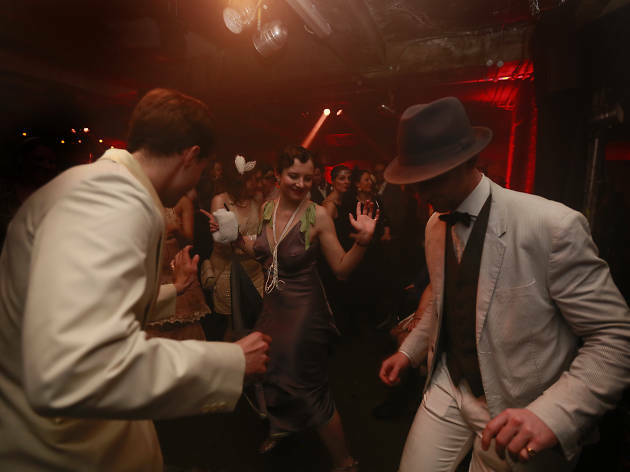 It's all back to the 1920s for this massive Prohibition era-themed NYE party, boasting jazz bands, Charleston dancers, gambling tables, silent movie screenings and a piano bar, all taking place in the wonderfully grand setting of Bloomsbury Ballroom. Though, it wouldn't be anything without its fabulously dressed crowd, so do make an effort for the occasion. 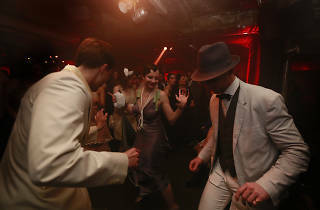 Dress code: stylish 1920s (think flapper dresses, feathered headbands, tuxedos, top hats and spats).